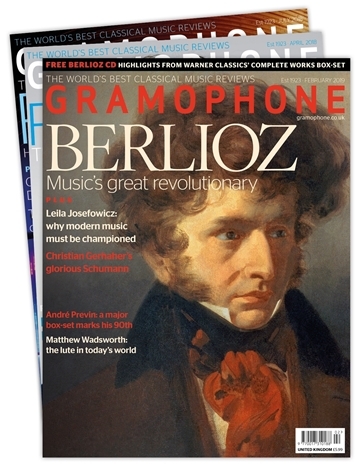 The world’s most authoritative classical music voice since 1923. 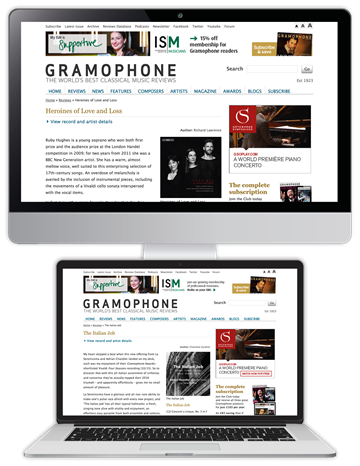 Since 1923, Gramophone has remained the perfect companion for those who are passionate about classical music, whether you are an avid classical collector or someone starting on a journey of discovery. 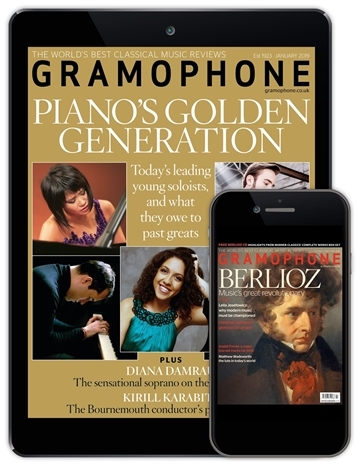 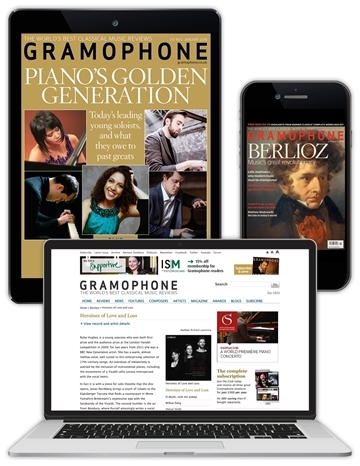 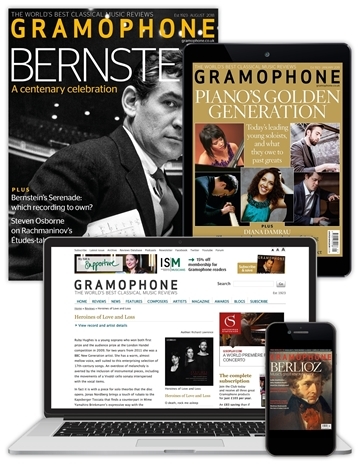 With more than 100 reviews in every issue, you’ll always find the most important new releases and reissues of celebrated classical works, assessed and discussed by an unrivalled panel of expert critics.